Henry Cleon Book, 79, of Horseshoe Bend, Arkansas, passed away Saturday, January 26, 2019 at his home in Horseshoe Bend, Arkansas. He was born in Greenway, Arkansas on September 14, 1939, son of the late Herbert and Gladys Book. Henry spent his life as a loving son, brother, husband, father, grandfather and friend. He was married to Juanita Ann Wise in Colorado Springs; Colorado and they have been together for fifty-five years. Henry enjoyed gardening, fishing, working on puzzles, and most of all his family. 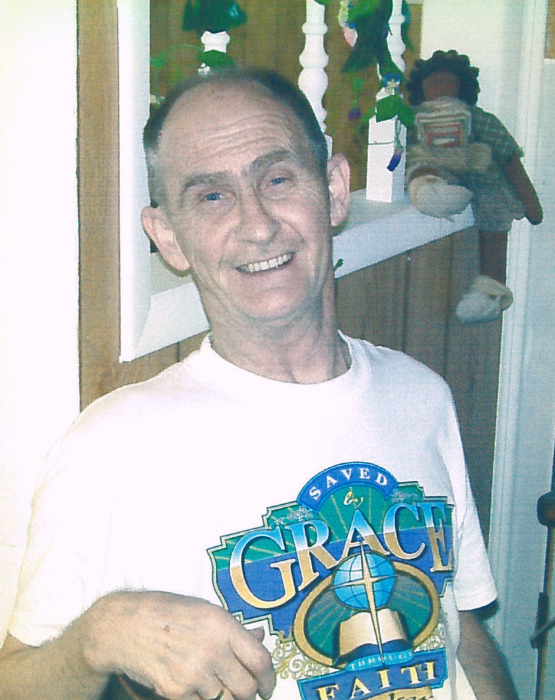 Henry was a member of Franklin Baptist Church in Franklin, Arkansas. Henry is survived by his wife, Juanita Book of Horseshoe Bend, Arkansas; daughter, Susan Book of Flint, Michigan; sons, Henry C Book, JR. and wife Carrie of Saginaw, Michigan and Shelby W. Miller of Seattle, Washington; sister, Goldie VanWagner of Flint, Michigan; brothers, William Book and wife Joan of Little Rock, Arkansas and Freddie Book and wife Linda of Arkansas; eleven grandchildren and thirteen great grandchildren. Henry is proceeded in death by his parents, Herbert and Gladys Book; daughter, Cassandra Nieto; sister, Delpha Simmons and granddaughter, Ashlee Ryan Book-Gilbert. Services will be held Saturday, February 2, 2019 beginning at 1:00 PM at Franklin Baptist Church. Arrangements entrusted to Doty Family & Memorial Service of Horseshoe Bend, Arkansas.